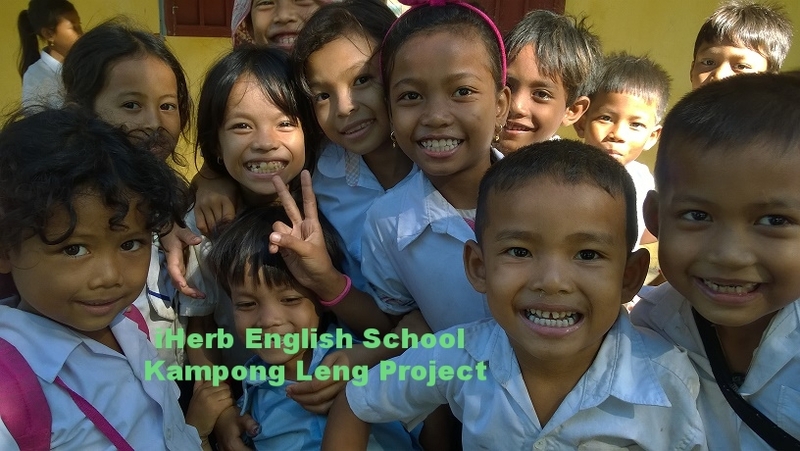 Preface: September 5, 2014, CCAFO commenced its partnership with iHerb Charitable Foundation for operating the projects that related to educational programs including English language, Village Based Preschool, Students Support Program (including scholarship), Direct assistance for rural students and vulnerable people. 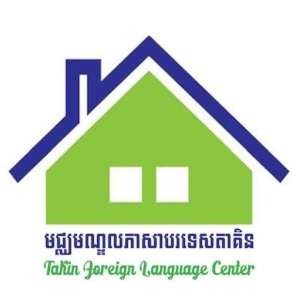 What we do: Based on CCAF By-Law, CCAFO signed the Memorandum of Agreement with iHerb Charitable Foundation (iCF), CCAFO serves as grant coordination body to provide fund from iCF to sub-grantees (NGOs) that operate educational programs in Cambodia. All sub-grantees are registered as NGO with the Ministry of Interior of the Royal Government of Cambodia and operate the projects within Cambodia Law. Accountability: Fund from iHerb is transferred to Cambodia through Omprakash in U.S.A and CCAFO submitted expenses report to Omprakash. The financial reports can be found in Omprakash's webpage. To ensure fund is used to meet the purpose from donor, CCAFO management team work with iCF Consultant (Walter Bock) and iCF Representative (Veronika Geyer) together with all sub-grantees executive team on a regular basis. We are using the finance database program which allow us to monitor all donation income and expenses. The financial and narrative reports are submitted to the Ministry of Interior and Ministry of Finance and Economic of the Royal Government of Cambodia as required. The Finance Database Program is developed by Walter Bock who is a finance specialized and has extensive experience in management field for more than ten years.